SAVOURISTS NUTRITION SNACK BAR COMMERCIAL. : Commercial director. SORRY WE MISSED YOU by KEN LOACH : Hospital Porter. TOPPER CRAIC 1 : POST. : Director. GHOST MAN : Distressed man. BLEED. : Ghost of father. THE WAVING MAN. : Supernatural Entity. FILM IN A WEEK Chapter 1 : Interrogator. MILK AND TWO SUGARS : PARTY GOER. TOO YOUNG TO DIE. trailer. : Zombie father. CHIPPED the trailer : Promo trailer for upcoming Netflix series. THE SCAM (in production) : Director/Writer. THEY RISE (in production) : Armed Guard. CAFE BANGLA TANDOORI RESTAURANT. : Customer in corporate commercial by Smooth Motion Pictures. TREATMENT : I minute film about disillusioned parents preparing for their three year olds birthday by David Smith. REALITY CHANGER : A radio play thriller by Isabelle Ow. OVERTIME : 2 minute student project about a woman being followed by a strange man outside her place of work. JACK'S CRICKET... student project by Shirley Wanjiku Koinange. : Radio play.I played Rex ..... a steroid user who abuses his loving wife to a point where he thinks he's killed her by accident and buries her alive. STEAM PUNCH by Tori Turner. : My role for this was the Father and it is set in steam punk era a father seeks revenge against a vagrant who murdered his daughter in a rather unique way. CUT THROAT LANE by Dean Shorter : A young tourist couple end up staying the night in the home of a lone man in the middle of a rural countryside only to find his personality changes. THE STAIN (film short)by Ben Knight and Alex Little. : I played a gangsters goon in a Manchester based film short where I have killed a female club singer in her hotel room under the orders of a gangster boss and a cleaner is sent in to make the murder look like an accident. 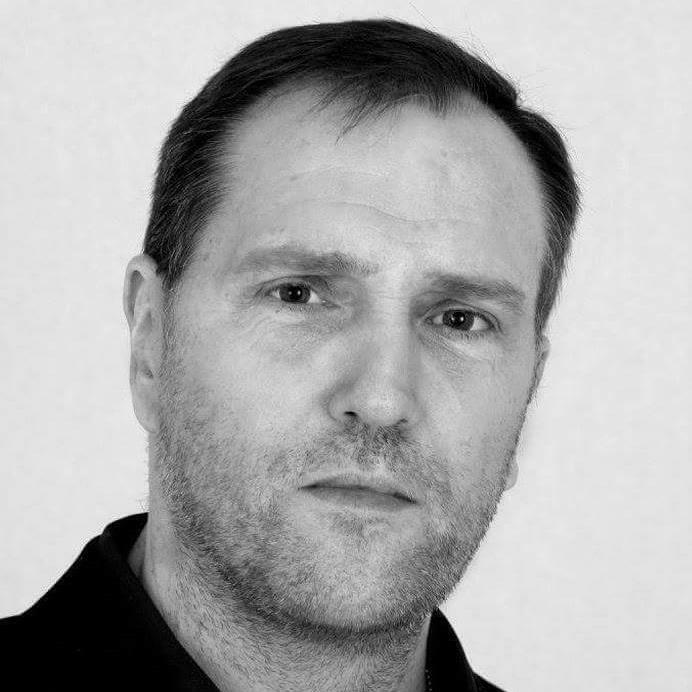 I have had experience in non paid short films,radio plays and corporate adverts also I have assisted in being a co producer on a production based on a script I wrote.I have attended amateur dramatics in Bankfield College.I also have IMDB credits.I am also a member of SPOTLIGHT.